Melissa Vulopas is a Lancaster County (PA) native. She received both her Bachelor of Science Degree in Elementary Education and her Master’s Degree/Reading Specialist Certificate from Millersville University of Pennsylvainia. In 2009 she obtained her principal certification from Cabrini College. She has served for 15 years as a classroom teacher in 2nd through 5th grades and four years as an elementary school principal. 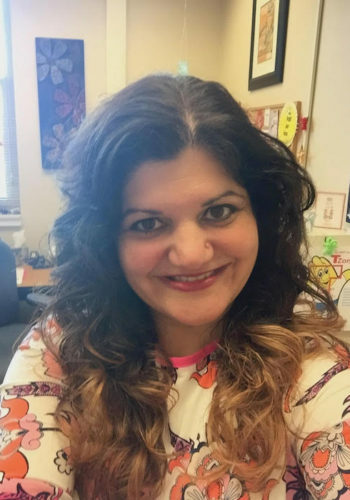 She currently serves as Academic Learning Facilitator at John Beck Elementary in the Warwick School District in Lititz, PA. In her spare time, Melissa enjoys traveling with her husband, Joe, and children, Jamison and Ava. She also loves playing her flute, going for long walks, and reading endlessly!